Plants naturally produce thousands of substances called phytochemicals. The flavonols are just one of many groups of phytochemicals, but they have the advantage of being better researched than many other phytochemicals, according to the May 2013 issue of “Antioxidants and Redox Signaling.” Like most of the phytochemicals, flavonols are active antioxidants that may protect your health through their ability to fight inflammation and neutralize free radicals. Flavonol content in foods is often reported as a range because the amount they contain is influenced by exposure to sunlight. For example, the flavonol content is higher in the skin of fruit and in the outer leaves of greens because they absorb more sunlight. 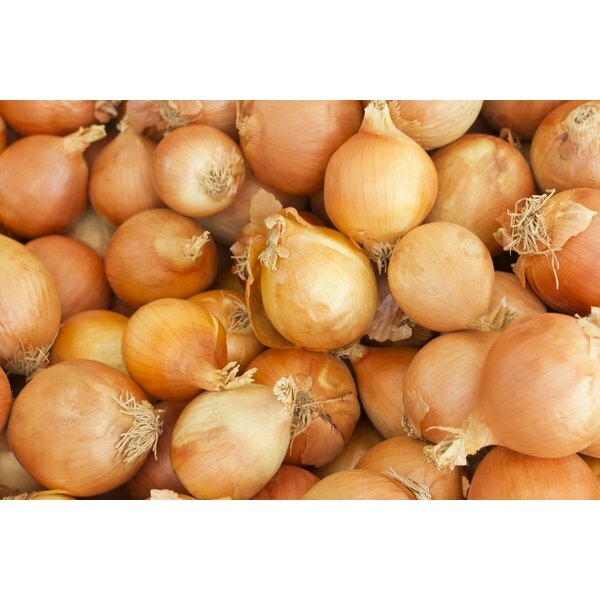 Yellow onions are the best sources of flavonols. They’re followed by leeks, cherry tomatoes, broccoli and blueberries. Other good choices for adding flavonols to your diet include apricots, apples, black grapes, green beans and tomatoes. If you enjoy a cup of red wine, or green or black tea, you’ll also get flavonols.